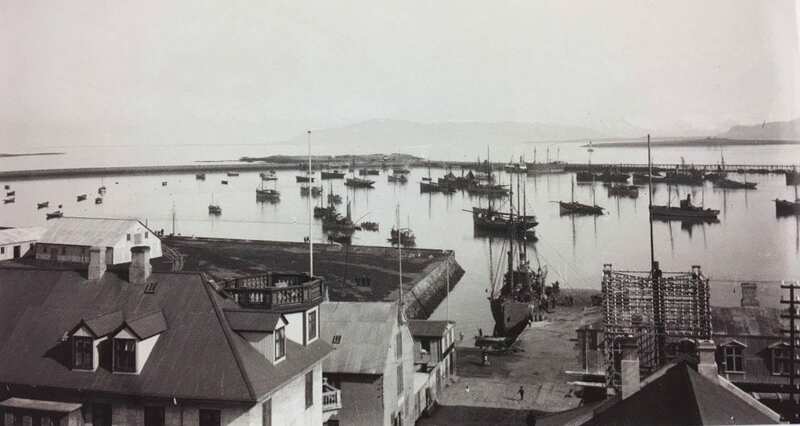 In 1917 the Old Harbour in Reykjavík was opened. In 4 years the harbour was created and now is one of the signature places to visit in Reykjavík. In this hot spot, you can find restaurants, bars, galleries, and shops in the old warehouses. Fishing is one of the main economic industries in Iceland and its capital city, but it is also a big part of their history and Icelandic heritage. Located in Downtown Reykjavík, the Old Harbour was opened in 1917, almost 102 years ago. The construction of Grandi required the mining of the rocks, and later on, the help of steam trains to transport the rocks to the water-front. The industries of fishing and trading started their boom after 1917 and the country was positively affected with this. 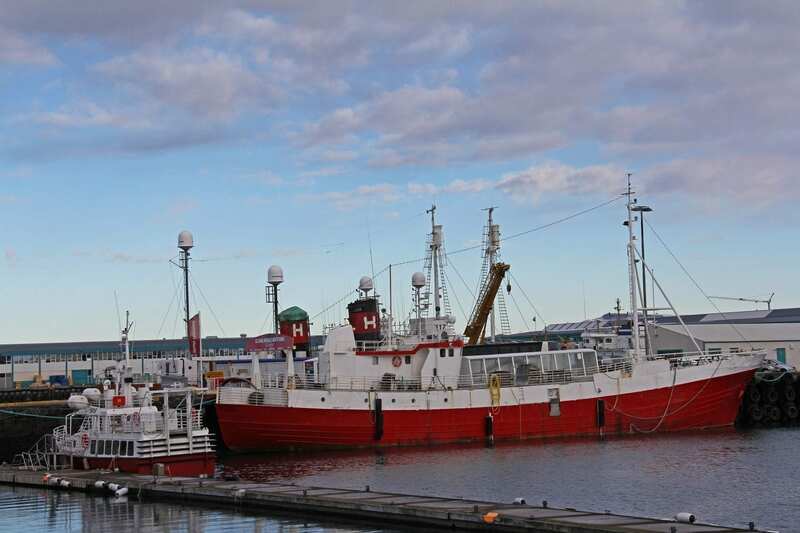 Today, Reykjavík’s Old Harbour is one of the hot spots for tourists and locals. Taking a nice walk around Grandi, in winter or summer, is a great idea. 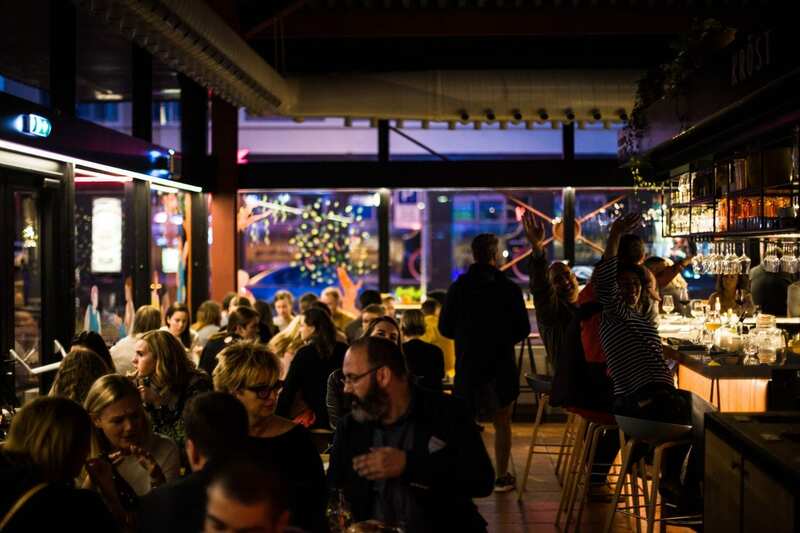 You can enjoy some of the best restaurants and museums in Reykjavík, as well as seeing the boats depart from the pier for whale-watching tours. Museums like the Víkin Maritime Museum is located here and it is a very popular one. If you prefer other topics, you can find also museums dedicated to whales like The Reykjavík Maritime Museum or Whales of Iceland exhibitions. And of course, one of our favorites is the Northern Lights Centre at the Aurora Museum. Here you will find all the information about the Northern Lights and a deep explanation of why they exist. After visiting some of the museums or galleries, you should stop for a bite to eat. If you are looking for different options in one place, we highly recommend you to go to Grandi Mathöll. We talked about it in this previous blog post and suggested some places. In The Coocoo’s Nest (Grandagardur 23) you will find different menus depending on the hour and day. They have Italian menus and happy hour, taco Tuesdays, brunch, deli menu and the delicious sourdough pizza on Wednesday and Thursday’s evening. Stop at Reykjavík Rost (Geirsgata 5) for a nice cup of coffee, a sandwich or a dessert. It is a really cozy place and you will enjoy it. Still wanting something sweet? Finish with a perfect gelato at Valdís (Grandagarður 21). Kids love it! Tell us about your experience and share your comments with us!